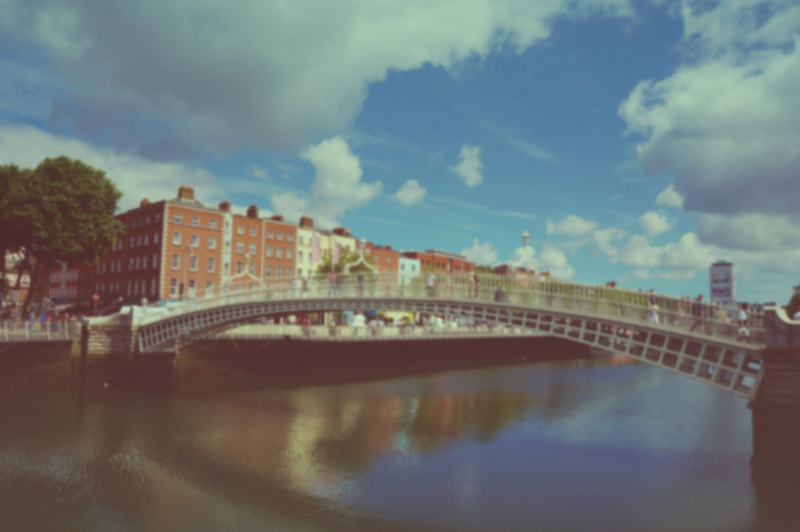 Join a growing, diverse community of makers and doers in the beautiful city of Dublin. Our mission is to create the best AR and VR games and we know the only way to do so is to have a world class team. We are continually looking for new talent to join the WarDucks family. Dublin is a vibrant city with both a 1,000-year-old history and innovative new buildings. Home to some of the largest tech companies and up-and-coming startups, Dublin is a bustling city with a small-town vibe where everyone is welcome. It is also the highest ranking European capital on Mercer’s Quality of Living Survey! We would love to welcome you to our team, take a look at our job openings below.